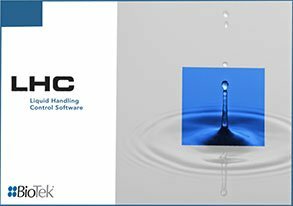 Liquid Handling Control™ (LHC™) Software is a powerful yet flexible interface for use with washers, dispensers and combination liquid handling systems. LHC Software makes it easy to program even the most complex protocols – which can be run directly from the computer, or downloaded to the instrument for convenient onboard recall and operation. 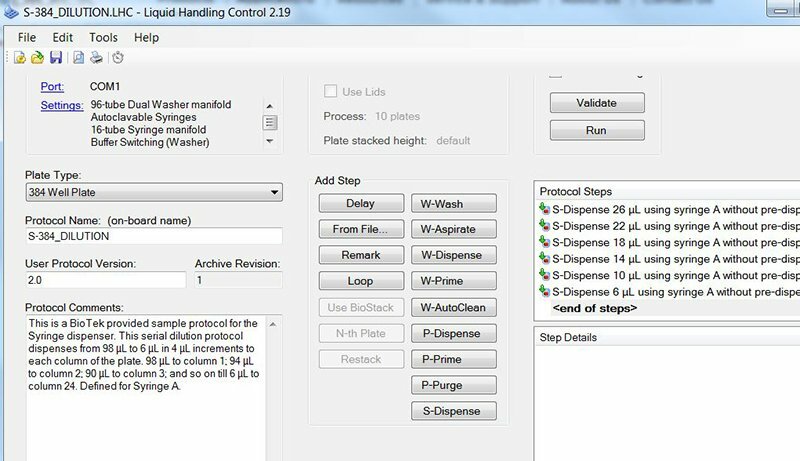 Liquid Handling Control (LHC) Software provides a simple interface for programming basic wash protocols to multi-step wash and dispense assays. LHC has an easy, step-by-step programming interface for liquid handling protocols, including instrumentation maintenance routines. These are just a few examples of the many important applications for LHC. Visit our Applications page to see more.